Verses 1-5: If we live as directed by the word of God, we shall find it profitable even in this present world. We are stewards of our worldly substance, and have to answer to the Lord for our disposal of it; to waste it in rash schemes, or such plans as may entangle us in difficulties and temptations, is wrong. A man ought never to be surety for more than he is able and willing to pay, and can afford to pay, without wronging his family; he ought to look upon every sum he is engaged for, as his own debt. If we must take all this care to get our debts to men forgiven, much more to obtain forgiveness with God. Humble thyself to him, make sure of Christ as thy Friend, to plead for thee; pray earnestly that thy sins may be pardoned, and that thou mayest be kept from going down to the pit. 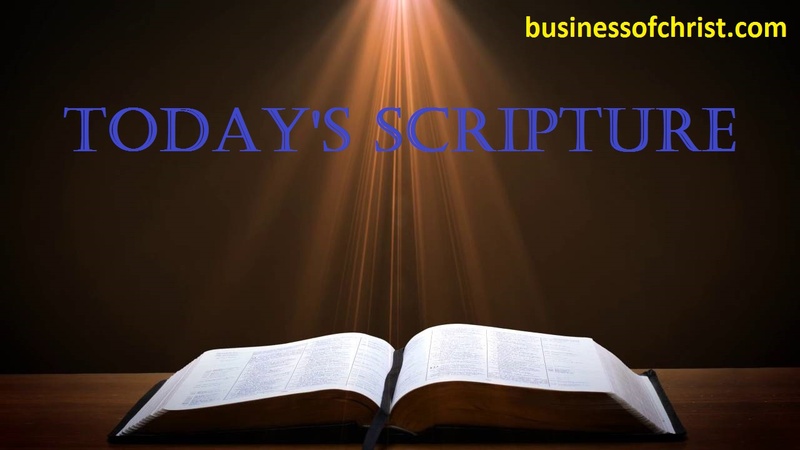 Verses 6-11: Diligence in business is every man's wisdom and duty; not so much that he may attain worldly wealth, as that he may not be a burden to others, or a scandal to the church. The ants are more diligent than slothful men. We may learn wisdom from the meanest insects, and be shamed by them. Habits of indolence and indulgence grow upon people. Thus life runs to waste; and poverty, though at first at a distance, gradually draws near, like a traveller; and when it arrives, is like an armed man, too strong to be resisted. All this may be applied to the concerns of our souls. How many love their sleep of sin, and their dreams of worldly happiness! Shall we not seek to awaken such? Shall we not give diligence to secure our own salvation? Verses 12-19: If the slothful are to be condemned, who do nothing, much more those that do all the ill they can. Observe how such a man is described. He says and does every thing artfully, and with design. His ruin shall come without warning, and without relief. Here is a list of things hateful to God. Those sins are in a special manner provoking to God, which are hurtful to the comfort of human life. These things which God hates, we must hate in ourselves; it is nothing to hate them in others. Let us shun all such practices, and watch and pray against them; and avoid, with marked disapproval, all who are guilty of them, whatever may be their rank. Verses 20-35: The word of God has something to say to us upon all occasions. Let not faithful reproofs ever make us uneasy. When we consider how much this sin abounds, how heinous adultery is in its own nature, of what evil consequence it is, and how certainly it destroys the spiritual life in the soul, we shall not wonder that the cautions against it are so often repeated. Let us notice the subjects of this chapter. Let us remember Him who willingly became our Surety, when we were strangers and enemies. And shall Christians, who have such prospects, motives, and examples, be slothful and careless? 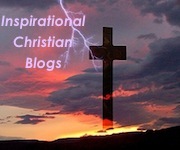 Shall we neglect what is pleasing to God, and what he will graciously reward? May we closely watch every sense by which poison can enter our minds or affections. Each day we walk through the Bible chapter by chapter making an application of our text to help us grow in the Lord. Many applications can be made from each day's text. Today we continue with the Book of Proverbs with Chapter 6. In our text today we see the warning against foolish actions. We are given the example of the ant and how his diligence produces prosperity. In making application we see how we need to consider the ant. How he works hard in the harvest, is not lazy, and is diligent. If we follow the ants example we will prosper in this world. How about you? Are you diligent with the responsibilities the Lord gives you? Let us learn form our text today to remember to not be foolish but consider the Ant and be focused, diligent, and focused on what the Lord would have us to do..